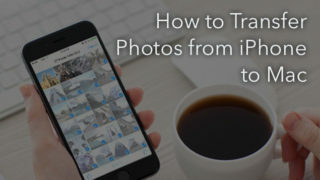 In our previous articles, we were talking about Three ways to cleanup storage and How to save iPhone Storage. 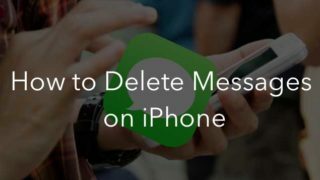 Today it’s time to learn how to get rid of all the content and reset your iPhone to factory settings. Your device is going to a new user. You test thousands of applications regularly. A reset is sometimes needed to solve iOS issues. Reset All Settings – remove all system settings to the default ones. 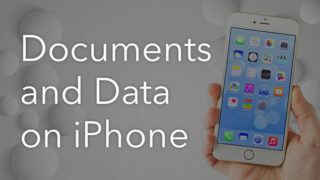 In this case, all the content and user data (contacts, text messages, photos, application notes, etc.) will be saved. 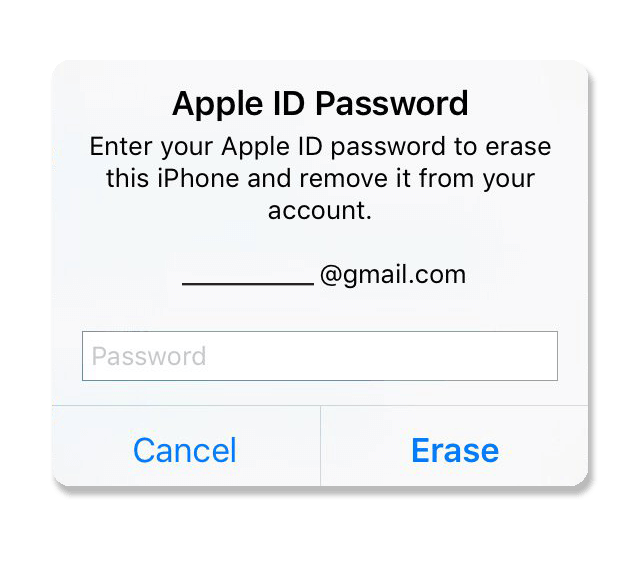 Erase all Content and Settings – not only the settings but all of the user data will be removed. Reset Network Settings – this is used when there are problems connecting to the network, or problems with data transmission or reception. It clears all the network settings, the mobile operator setup, data on Wi-Fi networks, connections, passwords, VPN-connections, etc. 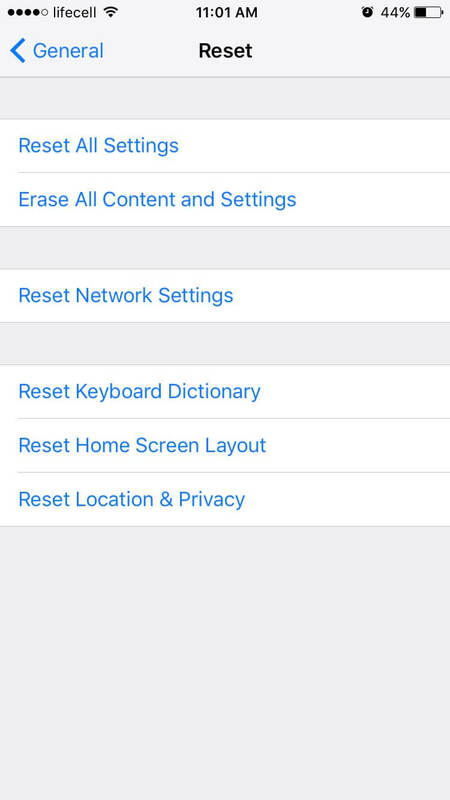 Reset Keyboard Dictionary – delete all changes that have been saved in the autocorrect dictionary. Reset Home Screen Layout – may be used when you have lost a standard application or just want to restore the original appearance of the desktop. Nothing will be erased. Reset Location and Privacy – some apps ask permission to use your data about geolocation. If you want to clean up a bunch of unnecessary permissions use this option, and all geolocation settings will be erased. 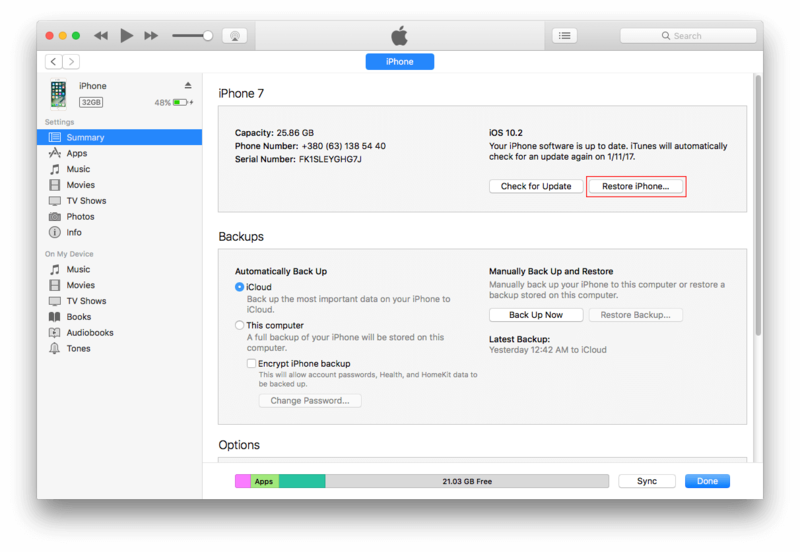 Before you factory reset your iPhone, you should make a backup using iTunes or iCloud. In this way, you can always restore your information. 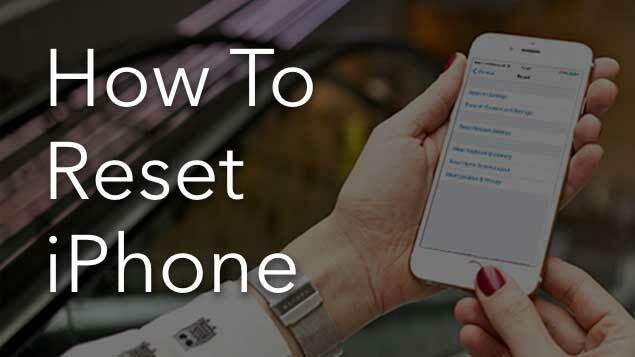 Now, when all your content is moved to a safe place, you can reset all the settings of iPhone. 1. Go to “Settings” → General → Reset. 2. 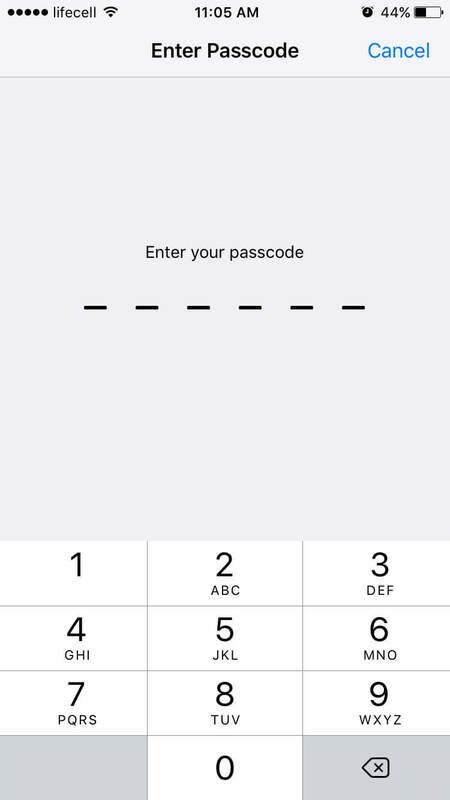 Select “Reset All Settings” and confirm it with your Passcode and Apple ID password. After the reset is completed the device will shut down and then be automatically loaded with all the settings returned to the factory. Generally, this will take about 2 minutes, depending on the iPhone model. 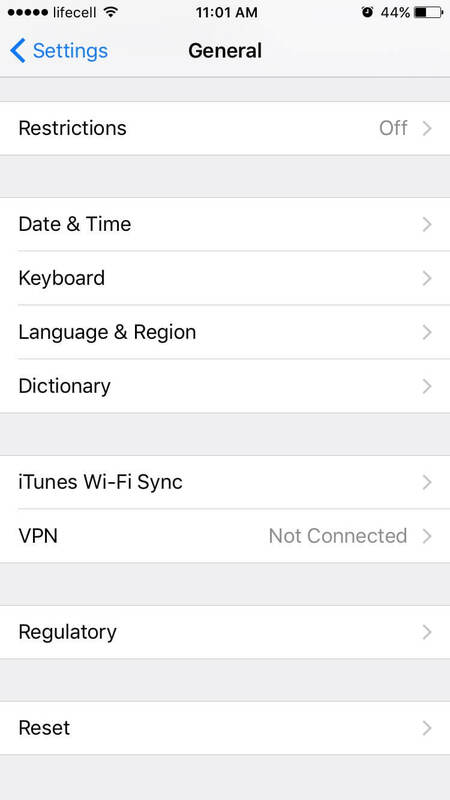 Note that “Find My iPhone” has to be disabled before restoring data. After this, the recovery process will begin. 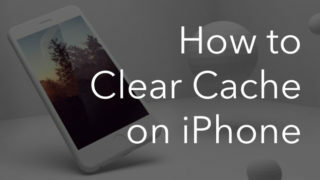 It will clean up your device completely and return to the standard settings. 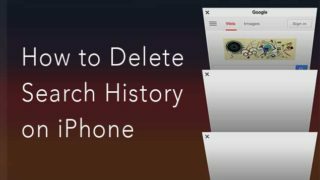 Now you know how to clean up all the data from your iPhone and make a factory reset. As you see it’s easy and takes just a few minutes. Get a free Phone Cleaner for Media Files, that allows you to free up iPhone storage in minutes.